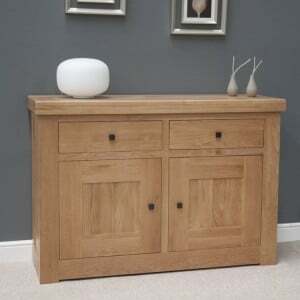 Add a touch of warmth and sophistication to your living room with Fusion Furniture Store's fantastic selection of Oak living room furniture. 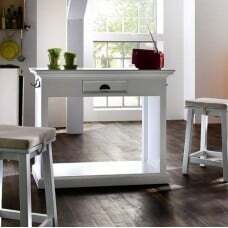 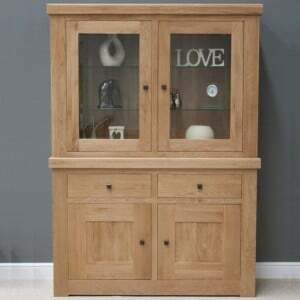 With a range of styles and price points, we are one of the UK's leading stockists of Oak TV cabinets, coffee tables, lamp tables and more. 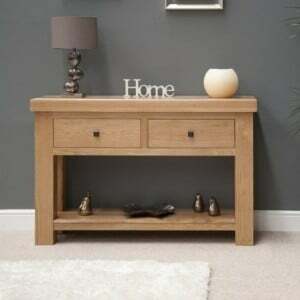 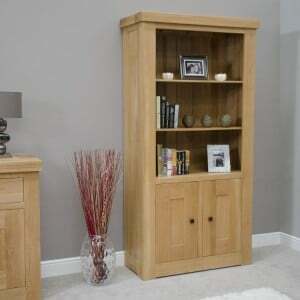 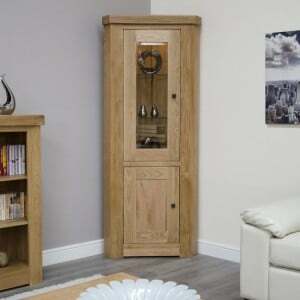 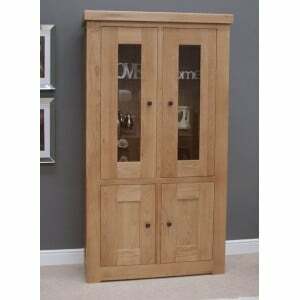 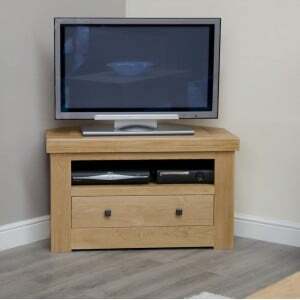 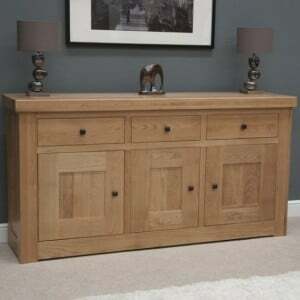 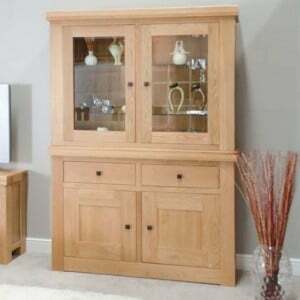 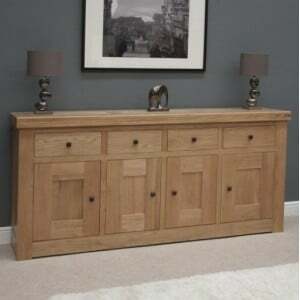 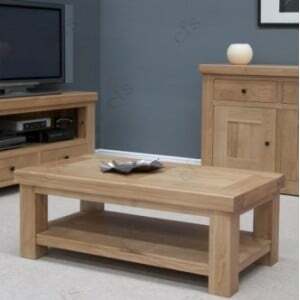 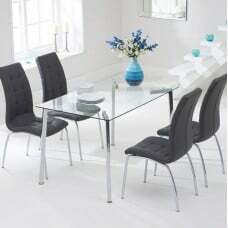 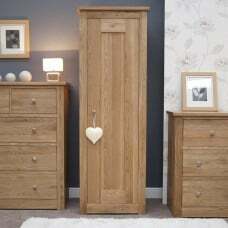 All our Oak living room furniture ranges include FREE delivery and are available with interest free credit options. 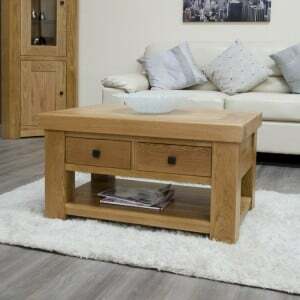 Bordeaux Solid Oak Furniture Coffee Table Solid oak construction Chunky design ..
Bordeaux Solid Oak Furniture Coffee Table with Drawers Solid oak construction Chunk..
Bordeaux Solid Oak Furniture Console Table Solid oak construction Chunky design ..
Bordeaux Solid Oak Furniture Corner Display Unit Toughened glass shelves Chunky des..
Bordeaux Solid Oak Furniture Corner TV Unit Solid oak construction Chunky design ..
Bordeaux Solid Oak Furniture Display Cabinet Glass Top Toughened glass shelves Chun..
Bordeaux Solid Oak Furniture Glass Display Cabinet Toughened glass shelves and Adjustable o..
Bordeaux Solid Oak Furniture Glass Display Unit Toughened glass shelves Chunky desi..